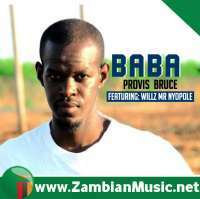 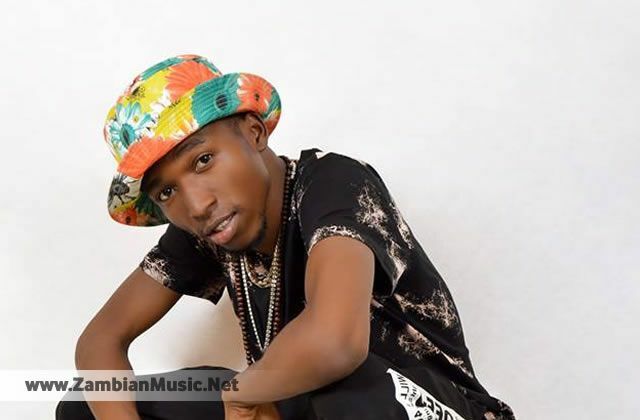 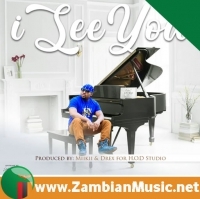 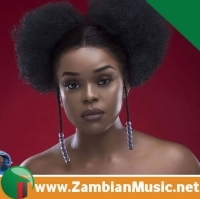 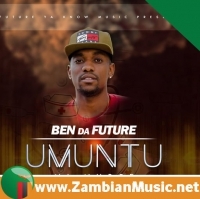 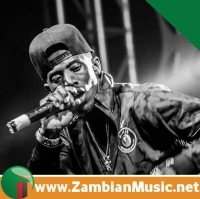 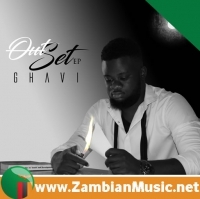 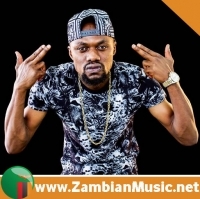 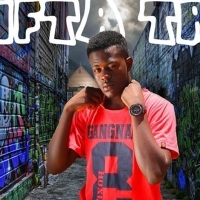 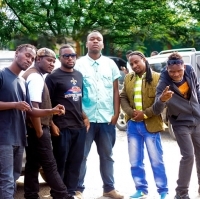 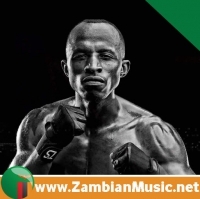 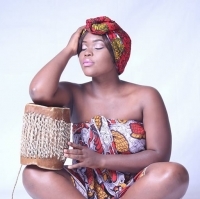 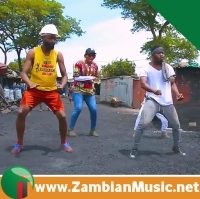 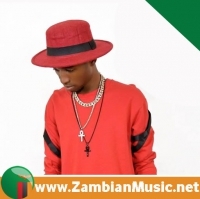 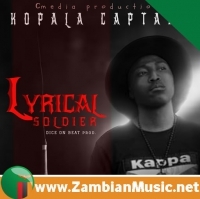 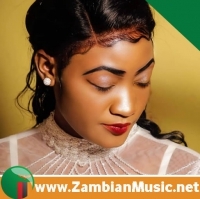 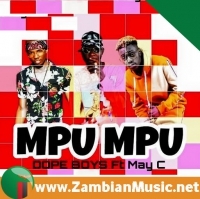 Since his breakthrough last year with his Finally hit, uprising musician Yo Maps is now known for releasing song after song non stop something that has kept his game in the "C" class of Zambian artists to watch out for. 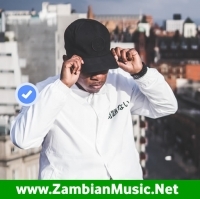 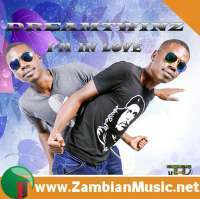 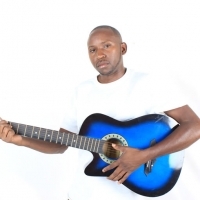 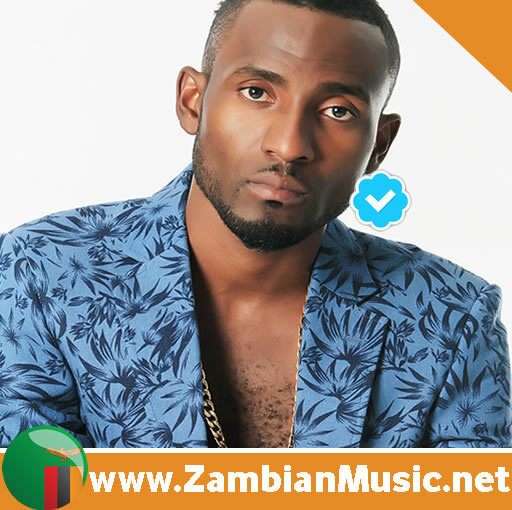 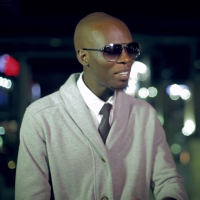 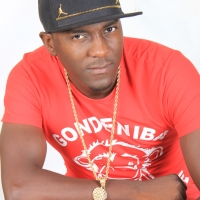 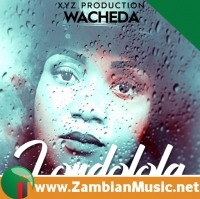 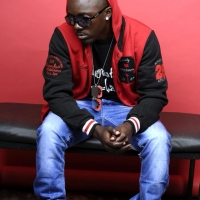 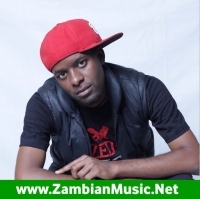 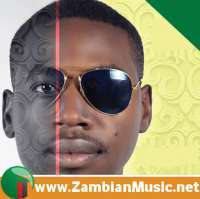 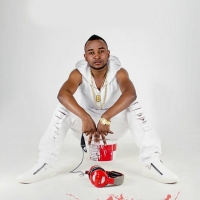 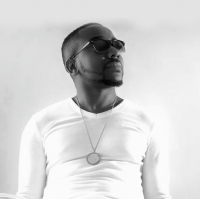 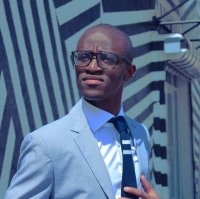 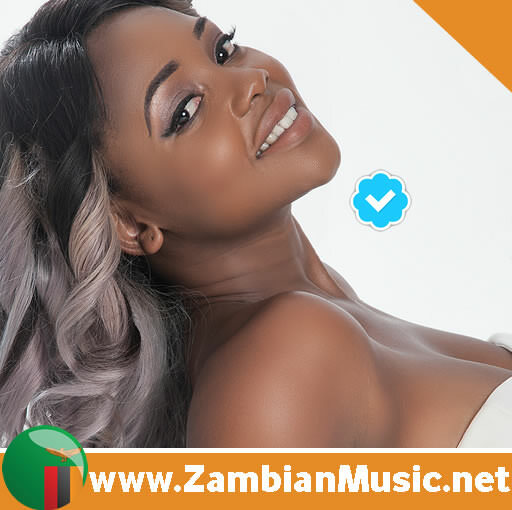 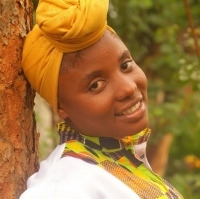 News landing the ZambianMusic.net desk indicates that Yo Maps is excited to release his new single titled “Perfect” – another song he believes will top charts soon. 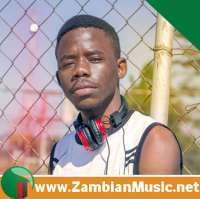 "Perfect" is yet another love song from Yo Maps that will have your pulse racing and heart beating faster because of the sensual words backed up by the little soothing beats in the background.